2lb. 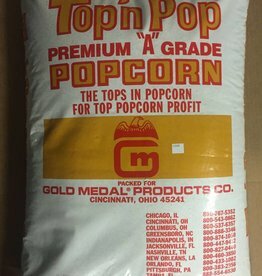 White Popcorn Bags 500ct. 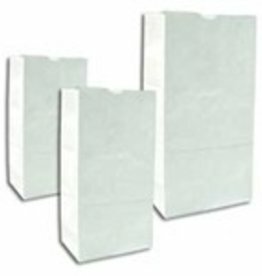 Kraft Paper Bags, 2-7/16" W x 4-5/16" L x 7-7/8" H, 2 lb White Paper Bags 500ct. Duro Bag 2lb. 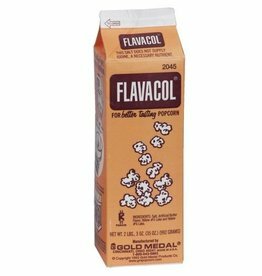 White Popcorn Bags 500ct. 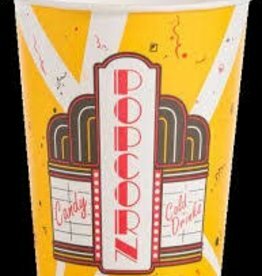 Popcorn 85oz. Bags (1000ct) Case. 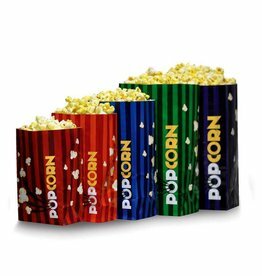 Red and white striped popcorn bags are a classic design in the concession industry. 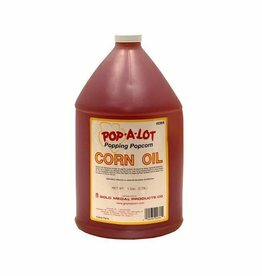 Popping Oil, Pop-A-Lot Corn Oil, 4/1 gal. Case. Start popping! 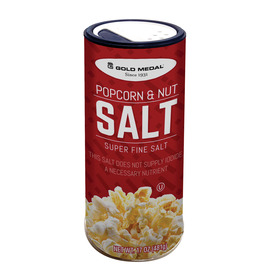 For large venue popping needs, try Gold Medal's Corn Oil. 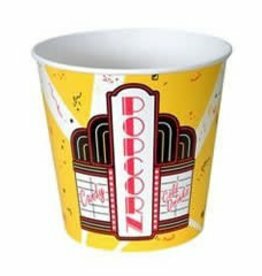 4 1-gallon jugs come in a case to accommodate your popcorn machine. 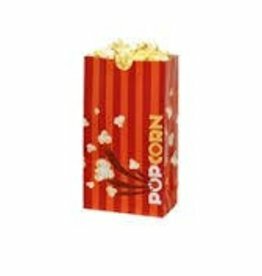 Popcorn Dual Pack, 24/8 oz. Case. 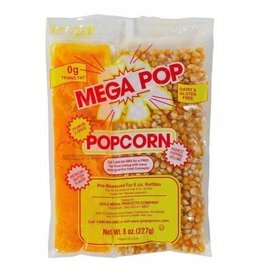 It’s a triple play for convenient popping with all your corn, oil and salt ready to go in one neat little package. Coconut oil blend is standard. 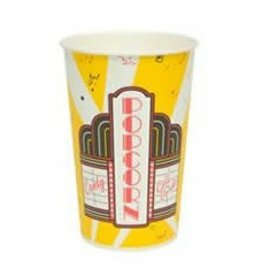 Popcorn Dual Pack, 24/12 oz. Case. 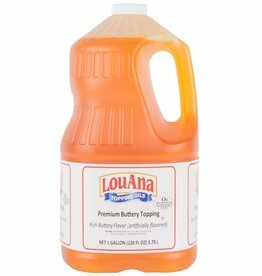 It’s a triple play for convenient popping with all your corn, oil and salt ready to go in one neat little package. Coconut oil blend is standard. 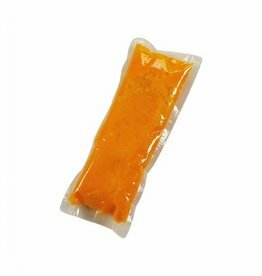 Popcorn Oil, Naks Pop Coconut Oil Pouches 48/3.8oz. 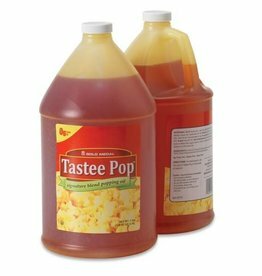 -measured popcorn oil takes the guess work and hassle out of measuring oil. The 3.8oz Naks Pop 4 Coconut Oil pouches are pre-measured for use in a 12-14oz Popper.